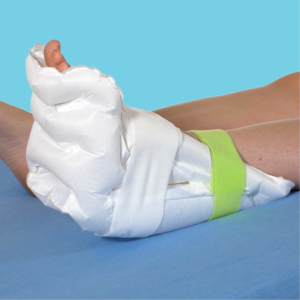 Heel protector useful for both prevention and treatment of pressure sores. Typically for users with short legs. Most useful for bed-bound patients. It supports the fore-foot and minimizes risk of foot drop. 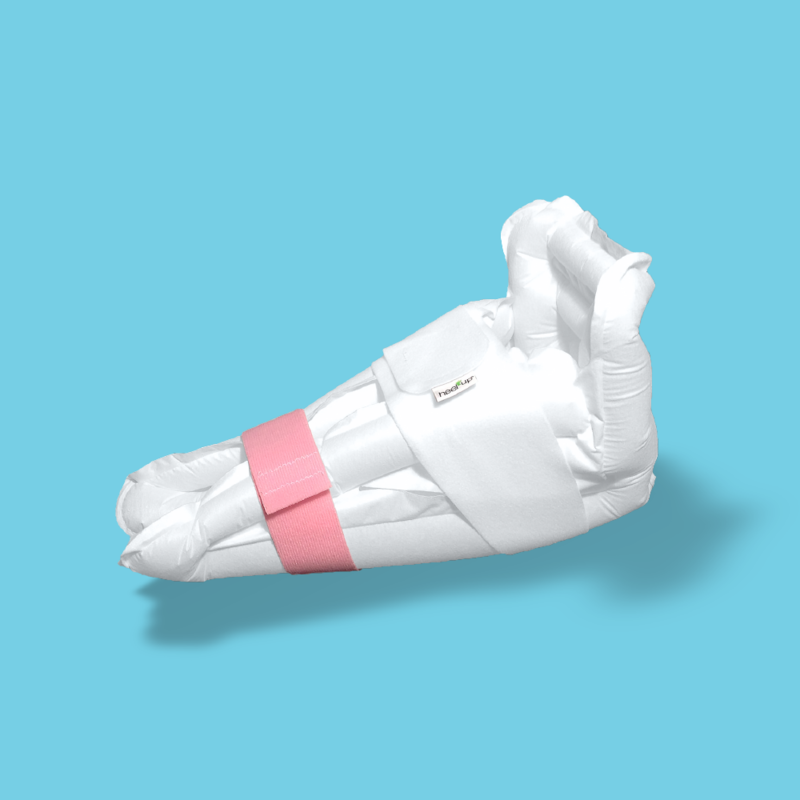 Heel Up Medium is a heel relief for both prevention and mitigation of pressure ulcers. 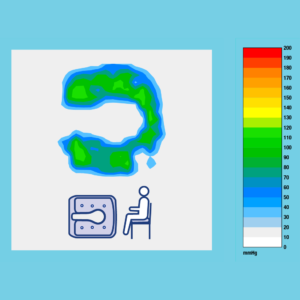 Typically, for users with short legs. Most useful for bedridden. 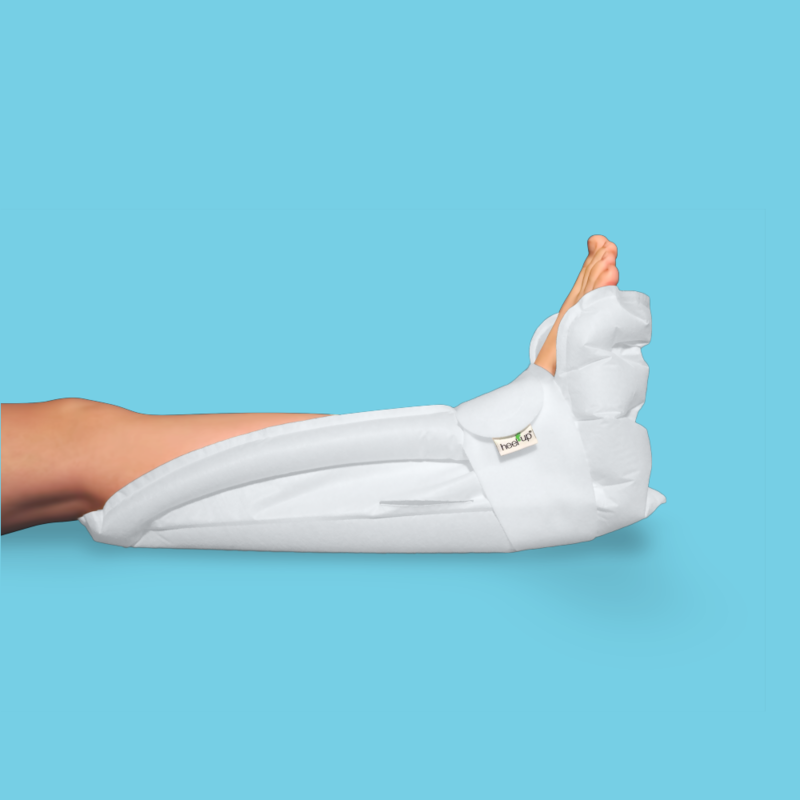 Is very supportive of the forefoot to minimize the risk of foot drop. 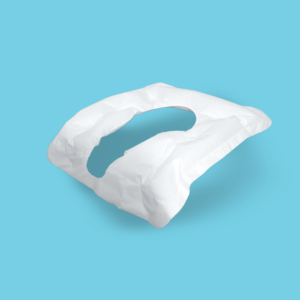 The cushion’s design has an effect that ensures stability without obstacles in the patient’s movement. 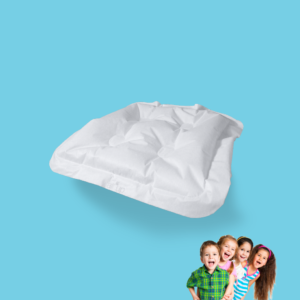 It is made of a non-woven felt, which makes the cushion skin-friendly, moisture-absorbing, heat transferring, soft, comfortable and flexible. 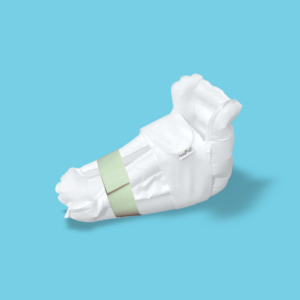 It can be used for the same patient for a longer period and comes in a hygienic small package, making it easy to carry and store. Heel Up Medium is clean, but not sterile.